Remind Me Tomorrow is what an artistic evolution sounds like. 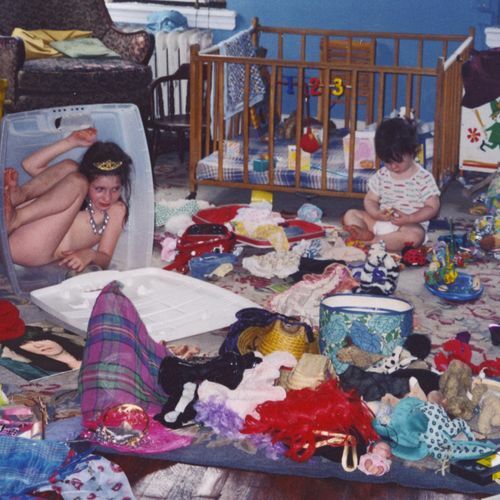 Sharon Van Etten hits one of 2019’s first home runs with this gorgeous and powerful LP, her lyrics veering more towards the hopeful — or at least veering further from the distraught, disenchanted subjects of previous LPs. It’s fitting then, that the folk-tinged Americana flavor of those earlier works is partially exchanged for a harder rocking sound, with retro synth stabs to punctuate the mix. 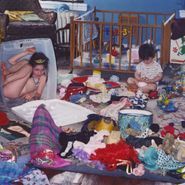 Yet, this is the same Sharon Van Etten that won over the loyalty of fans years ago so don’t fear; she’s still got the recipe, and if you want your heart broken, this new LP can still do the job.